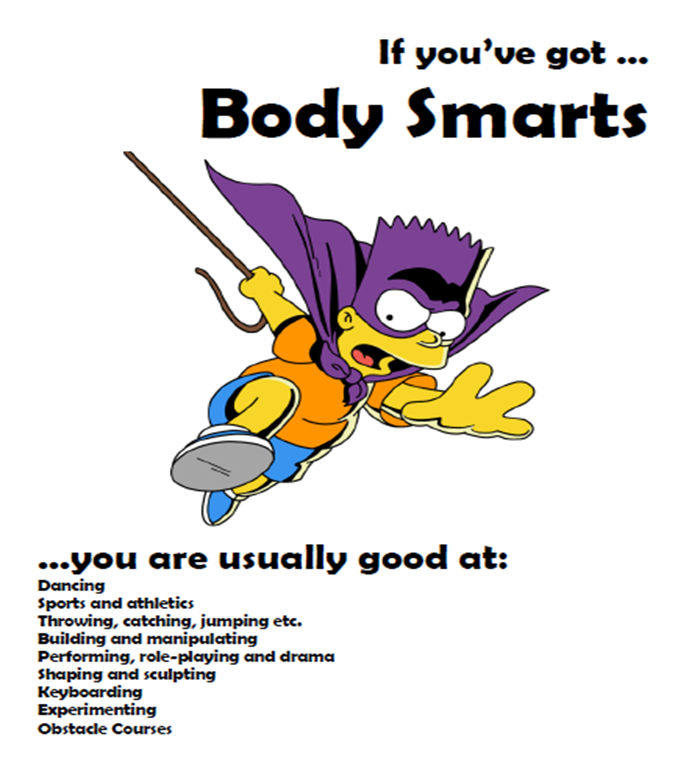 While you’re there look for Kelsie Torrisi’s Book Reports the Blooming Smarts way. Awesome. 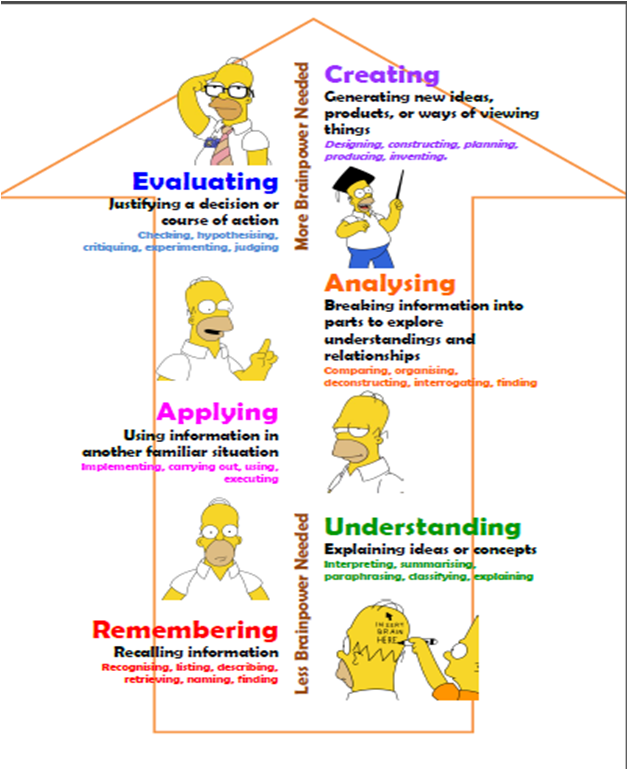 To match there’s a Blooms Taxonomy poster featuring the different levels of Homer’s brainpower. I’m afraid I don’t know where the original .doc file for the Portrait posters are – they could easily be adapted from the Landscape posters. 2010 06 Mulitple Intelligences Checklist DOCX Quiz for the students to discover their ‘intelligences’, adapted for Australian high school students. I no longer have the DOC file for the Version 2, sorry.